Many people may be unaware of the services and items covered by Medicaid for residents in long term care. 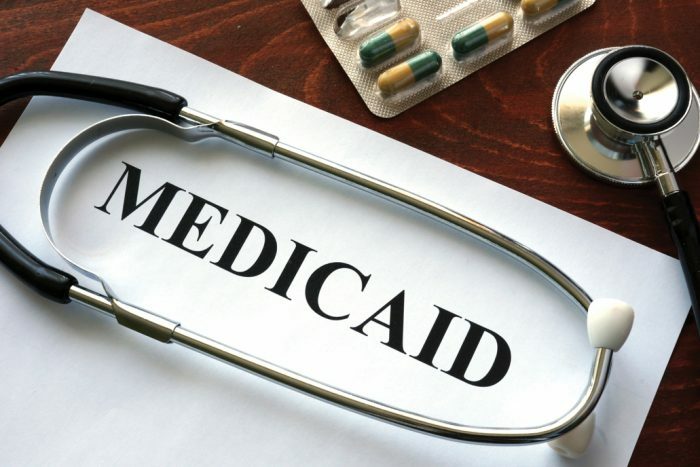 Nursing care for at least 80 percent of the residents in Oklahoma Long Term Care facilities is paid for through Medicaid and includes certain services and items. Long Term Care facilities are reimbursed a standard rate per day for each resident living in the facility who qualifies for Medicaid. Nursing care in a Long Term Care facility includes routine items and services that must be provided directly or through appropriate arrangement by the facility when required by Medicaid residents. Charges for routine services may not be made to residents’ personal funds or family members, guardians or other parties who have responsibility for the resident. Routine services include but are not limited to, a semi-private room and dietary services, which would include supplements and equipment required for preparing and dispensing tube and oral feedings. Social services including mental health counseling, should be provided to attain or maintain the highest physical, mental and psycho social well being of each resident. Personal care hygiene items should be provided like shampoo, bath soap, razor, toothbrushes, toothpaste and sanitary napkins. The facility must also provide the resident with incontinence supplies, which include disposable briefs and skin care supplies, when ordered by the physician. The facility is required to pay for all of a resident’s prescription medications and over-the-counter drugs as well as any equipment needed to administer these medications. The facility should furnish or obtain any necessary equipment to meet the needs of the resident upon physician order. Such items may include, but are not limited to, wheelchairs, walkers, overhead frames, commode extenders and/or bedside commodes, canes and oxygen. Payment for the cost of dentures and related services are included in the daily rate for routine services. When the need for dentures is identified, one set of complete dentures or partial dentures. One dental examination is considered medically appropriate every three years. Dental cost also includes realignment of dentures when needed. Routine eye examinations for the purpose of medical screening or prescribing and or changing glasses as well as the cost of glasses are also included in the daily rate for routine services. For eligible individuals there is an allowance for one routine eye examination and one pair of glasses every 12 months. When the provision of vision or denture services is medically appropriate, the Long Term Care facility must make timely arrangements for the provision of these services. It is the responsibility of the Long Term Care facility to ensure that the resident has adequate assistance in the proper care, maintenance, identification and replacement of these items. Ombudsmen are available to assist residents and families or other concerned parties with issues such as these. Right now, the program is looking for people interested in helping Oklahoma’s most vulnerable population. If you are interested, go to the Areawide Aging Agency website at www.agingcare.com. You can also contact an Ombudsman Supervisor at (405)942-8500 or follow Areawide Aging Agency on Facebook. Be the difference!